Google unveiled Google Lens at Google I/O 2017, it can identify objects through your smartphone’s camera using Google’s Machine Learning technologies. Google Lens is similar to Google Goggles and more likely an successor which shows you search results of the object you capture from your camera. 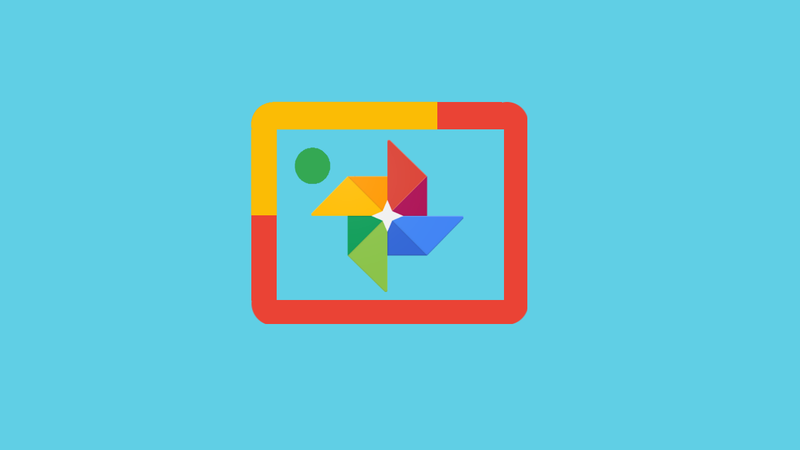 Today, Google Lens is getting a new feature in which we can save photos to Google Keep and what is more amazing is, Google can remember the image for you to come back to later. In the screenshot you can see, when asked what it is Google doesn’t recognize the image it can be told to remember it for later, then later on you can ask about it. It also seems you can even attach a message to the image, as shown in the screenshots above. 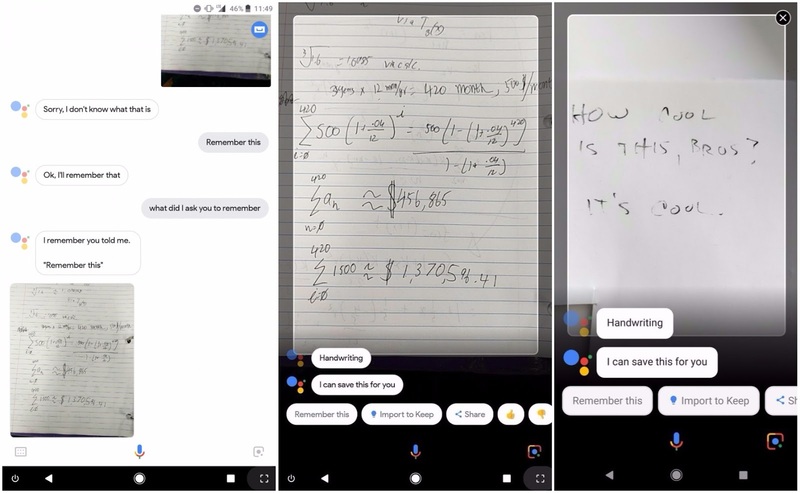 Google recognizes it as handwriting and offers to remember it for later, import the image into Google Keep, or share the image to other forms of social media. Google Keep is Google’s cross-platform, cloud-based note-taking application. This marks the beginning of Google integrating their suite of applications together. This feature is still slowly rolling out, and hopefully will have even more new features added to it. We hope to see more intertwining Google app integration, and we’ll let you know if we see any more new features.